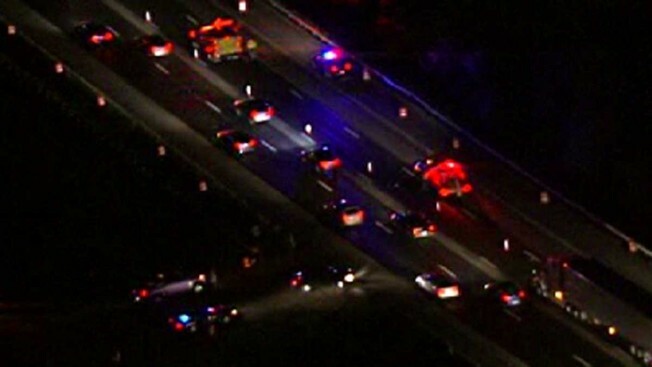 Three children and an adult were injured in a horrific crash along Interstate 95 in Prince George's County Monday night. According to fire officials, one child, who is very young, was transported to the closest hospital with life-threatennig injuries. Two other children were hospitalized as trauma patients and an adult sustained "significant" injuries. The crash was reported just before 9 p.m.
No word yet on what caused the crash, and an updated condition on the patients was not released.